Entertaining can be hard. You must plan a menu to please everyone, grocery shop and of course, prepare all of the food, all the while making it look effortless to your guests. This year, The Chopping Block has Fourth of July handled for you. Our Fourth of July Feast includes a balanced menu (main dish, sides, salad and dessert), recipes and shopping list, so you can just download and go. You'll also get chef's tips to help save time along the way, as well as must-have tools that will make your job in the kitchen even easier. It's everything you need for a successful holiday cookout! 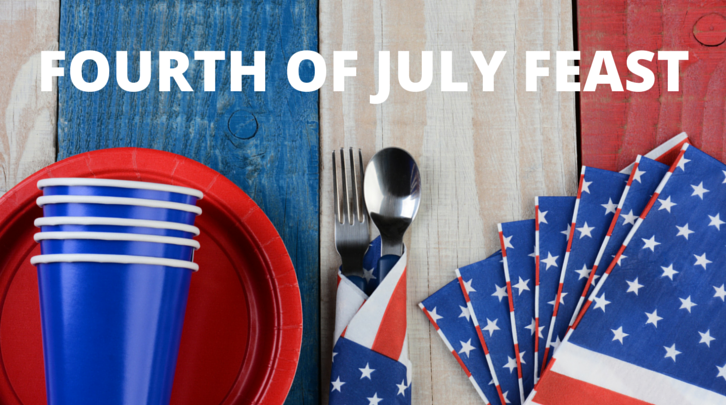 Just fill out the form to the right to download our Fourth of July Feast.